An Agri-Tech supercluster is to be developed by eight academic and research institutions in the East of England, underpinned by multimillion pound funding. The Ceres Agritech Knowledge Exchange Partnership links the universities of Cambridge, East Anglia, Hertfordshire, Lincoln and Reading, as well as the John Innes Centre, NIAB and Rothamsted Research, to enable effective sharing of commercialisation expertise, a key aim of Research England’s Connecting Capability Fund, which has awarded the partnership £4.78m in funding. 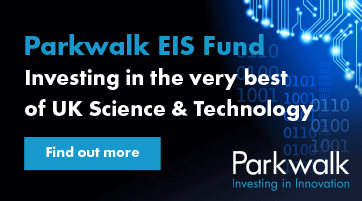 As well as the funding from Research England, Ceres has secured financial commitments of more than £15 million from industry and technology investors for further investment in commercial opportunities. The brains trust aims to link with gamechangers in the corporate arena to develop and commercialise AgriTech research to improve sustainability, increase productivity and contribute to global food security. Ceres will work with business partners to identify, build, invest in and run the most commercially viable development projects, based on the needs of the sector. The resulting technologies can then be licensed to industry or form the basis of startup companies or partnerships with SMEs and large AgriTech corporations. A 2016 government report estimated that the AgriTech sector was worth £14.3 billion and employed 542,000 people in the UK. 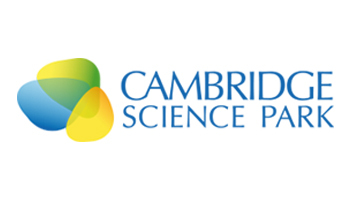 Iain Thomas, head of life sciences at Cambridge Enterprise, the university’s commercialisation arm said: “The time is ripe for catalysing early stage technology transfer in this globally critical sector. Advances in nutrition, genomics, informatics, artificial intelligence, remote sensing, automation and plant sciences have huge potential in precision agriculture and food production. “Farmers, food processors and producers are eager to explore and adopt new technologies to improve their competitiveness and efficiency. The Ceres funding is part of an investment of £67m through Research England’s Connecting Capability Fund in new collaborative projects to drive forward the commercialisation of university research across the country.